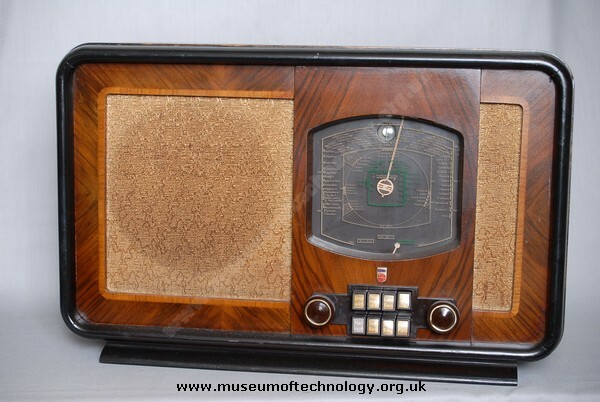 This radio was one of a series that used a concentric tuning gang, rather like a Philips Beehive trimmer but much bigger of course. It was direct linear action, in and out and presumably the makers thought that would be easier with the push button control. Only Philips could come up with it ! !